People who work in and on your home should be more than just service providers. More Personal, More Invested, More Caring. All Aspects Cleaning Service puts the care back in clean. IT'S NOT JUST ABOUT A CLEAN HOME. IT'S ABOUT QUALITY OF LIFE. All Aspects Cleaning is the only cleaning service that offers Green Clean Certified® maid service. 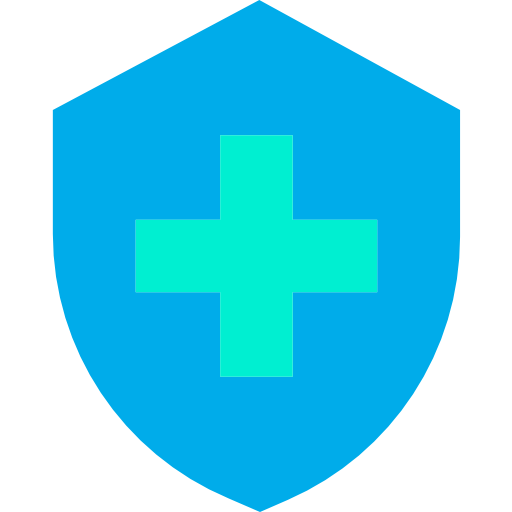 Green Clean Certified is better for your health and better for the environment. 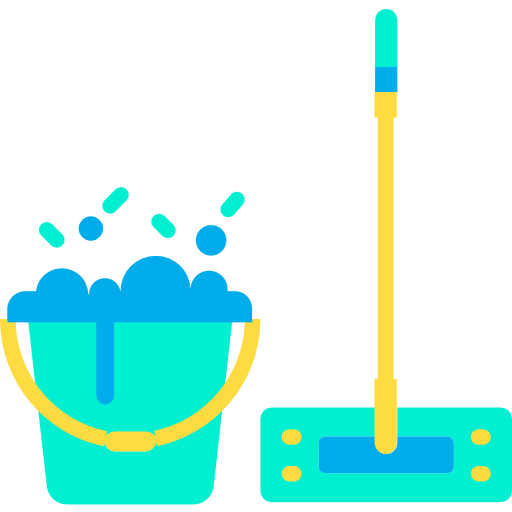 All Aspects Cleaning offers green cleaning to protect our customers and employees from the health risks associated with traditional house cleaning products and methods used by typical house cleaning services. Thousands of satisfied customers say that All Aspects Cleaning is not a convenience, we’re a necessity! Most of our customers find that having All Aspects Cleaning service every two weeks keeps their homes beautifully clean and healthy, minimizing the amount of time spent on cleaning between our visits. But, we also offer weekly, monthly and occasional home cleaning service – whatever suits YOUR needs. Hire All Aspects Cleaning services and your life will become less hectic, less stressful, safer and even a little more enjoyable. 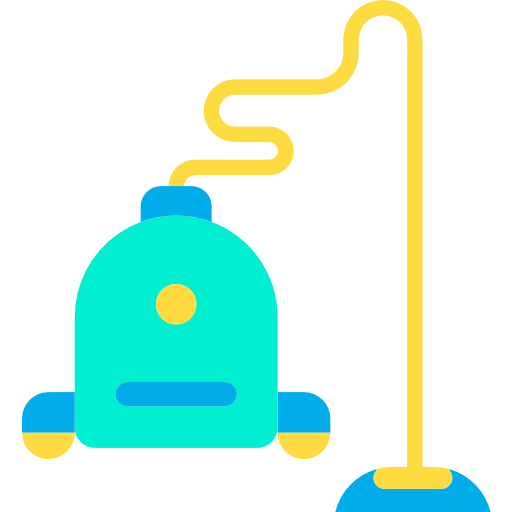 All Aspects Cleaning customers trust our maid service to maintain a clean and healthy home through consistent, thorough and professional house cleaning service. We clean just like you would if you had the time. All Aspects Cleaning takes green cleaning very seriously. So much so that, even if we never perform our miraculous house cleaning service in your home, we want you to be aware of the hidden risks associated with typical house cleaning services. Of course, we’d love to clean for you! (Hint, hint.) 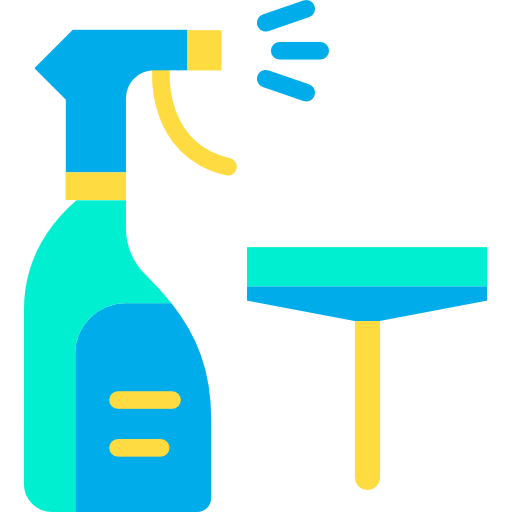 Just the same, we believe all consumers should be able to make informed decisions about the house cleaning chemicals brought into your home, for your family’s sake.